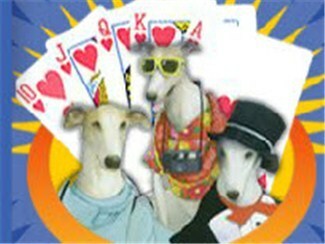 Naples Fort Myers Greyhound Track is a dog track in Bonita Springs, Florida that features greyhound racing and is open daily 11am-2am. The dog track racino’s gaming space features twenty-six poker games. The property has two restaurants.